If you have been in a car accident, or any type of vehicle collision, you may well be experiencing back pain. Sometimes this starts straight after the accident, but in other cases, you may not start experiencing symptoms until hours, days or even several weeks later. In fact, it is not at all unusual for injury-pain caused by a car crash to be delayed for some time. There are often reports of people who have walked away from the scene of an accident seeming virtually unscathed, but who have been found requiring urgent medical treatment just a short while later. Often this is due to the adrenaline that will inevitably be rushing around your body, which masks symptoms such as pain. How can a car accident cause back pain? Whiplash. Whiplash is used to describe back, shoulder and neck pain that occurs when your head is quickly snapped in one direction, which often happens when you are involved in a sudden impact, or even just when harsh braking is needed. Herniated or bulging disc. Another common cause of back pain after a car accident is problems with your intervertebral discs. These are the soft, spongy cushions between the bones of your spine that absorb impacts and enable you to bend and twist. A sudden impact may cause a disc to push out of its usual position. This can trigger the person to suffer from intense pain and limited mobility. Alternatively, the disc may become damaged and rupture, causing the gel inside to leak out and irritate the surrounding nerves. Muscle, ligament and nerve pain. Your back and neck contain an array of muscles, ligaments and nerves. If any of these become damaged during a car accident, it may cause you to experience varying degrees of pain. Bone fractures and facet join injuries. Bone fractures can occur as a result of a sudden impact. Facet joints are the bony protrusions in the spinal column that prevent over-twisting or over-extension of the spine. These too can become damaged in the course of a vehicle collision. How can chiropractic care after a car accident help? Visiting a chiropractor may not be your first consideration when it comes to getting help for your back pain after a car accident. However, an experienced chiropractor can help heal the injuries that you have sustained, as well as working towards preventing any future complications from arising. Many people have a natural aversion to taking pain medications and are worried about becoming dependent or addicted to the drugs they are given. There is also the possibility that pain relief can actually mask the underlying cause, rather than ensuring it is treated. Fortunately, chiropractic care can get to the bottom of what is causing your discomfort and provide effective pain relief without the need for prescription pharmaceuticals. 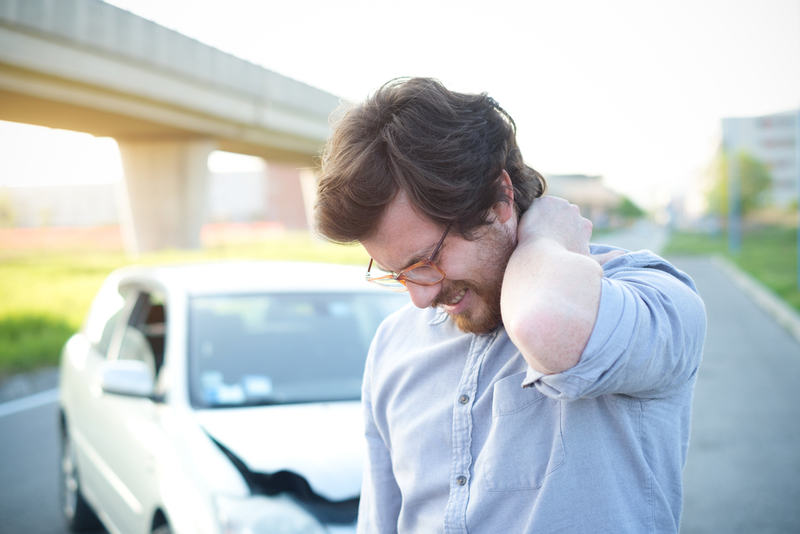 Inflammation is a common side-effect of being involved in a car accident. This is because the force on your body can cause lots of micro-tears in the ligaments and muscles. These are impossible to pick up by x-ray but are responsible for you feeling stiff and sore the day after your collision. Chiropractic manipulations can help your body to release an anti-inflammatory chemical that reduces internal swelling and pain and promotes healing. It is largely a combination of inflammation and pain that causes the loss of mobility in our back and neck after a car accident. Unfortunately, this can mean that you find it difficult to move around normally, and you it may be impossible for you to participate in some activities. Your chiropractor will be able to reduce inflammation and speed up the healing process, which will enable you to regain mobility much sooner. The development of scar tissue can cause stiffness and discomfort that leads to chronic back pain. We can focus on areas of healing so that scar tissue is minimal. He/she can also manage your care to help reduce the risk of further back problems developing in the future. If you are suffering from back pain as a result of being involved in a car accident, our experienced and skilled chiropractic team would be happy to assess your condition and extend our support to you. 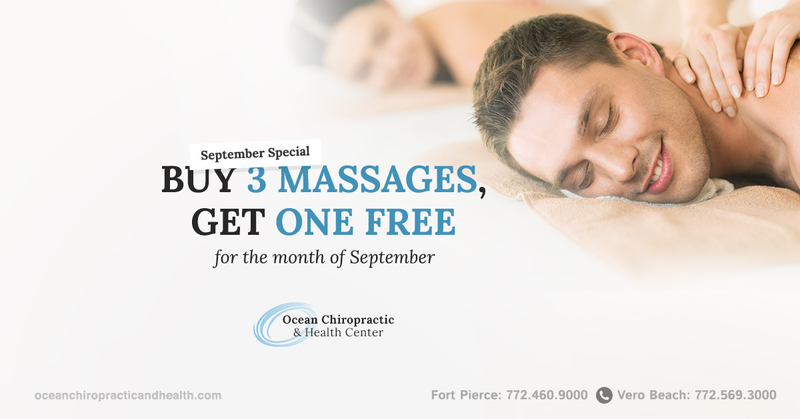 Please contact our offices to schedule your appointment.